Go To Team Elite Camera Crew & Video Production Crew | Staff Video Camera Crews. 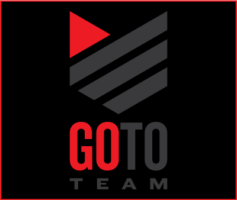 Go To Team loves to shoot Music Videos and Live Events like festivals and concerts. Thanks to our terrific clients that include major labels and bands we have shot some of the coolest artists in the country.